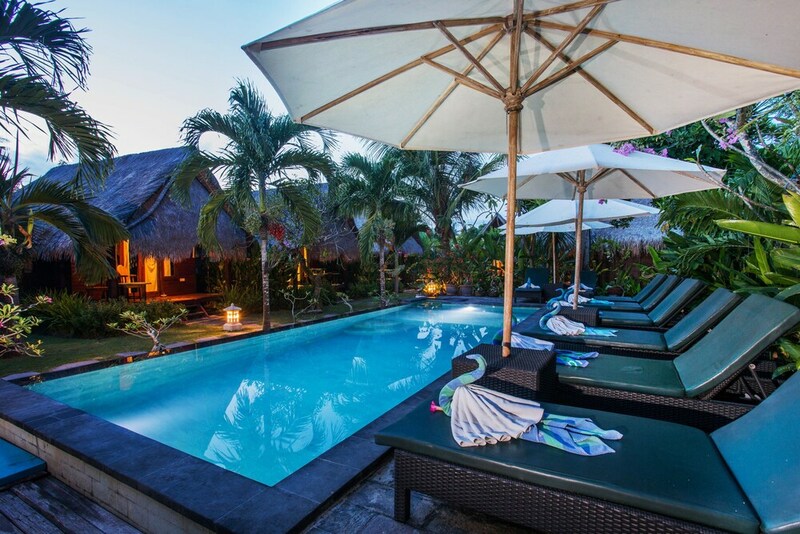 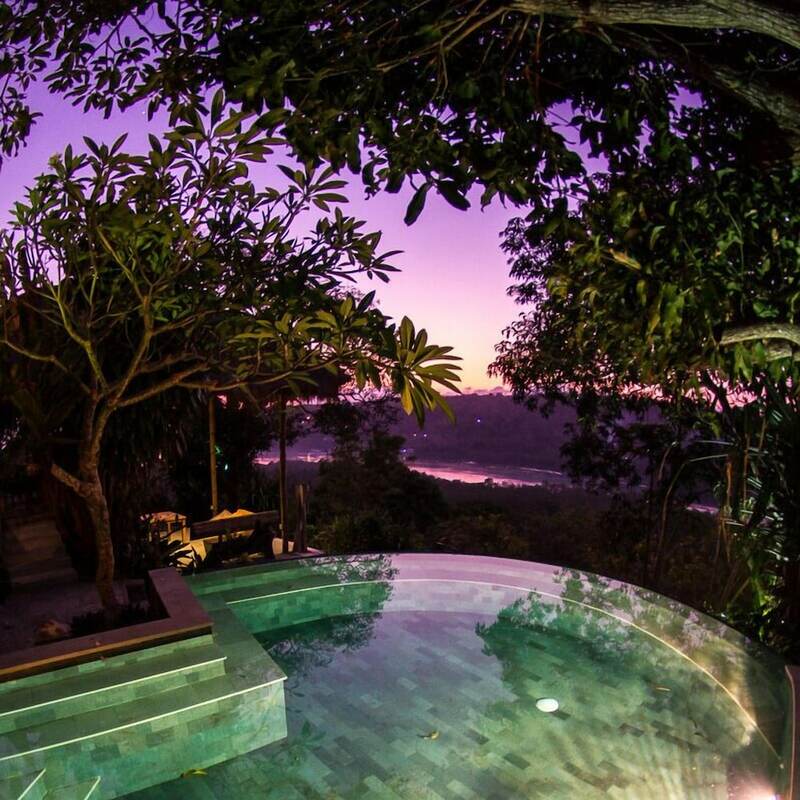 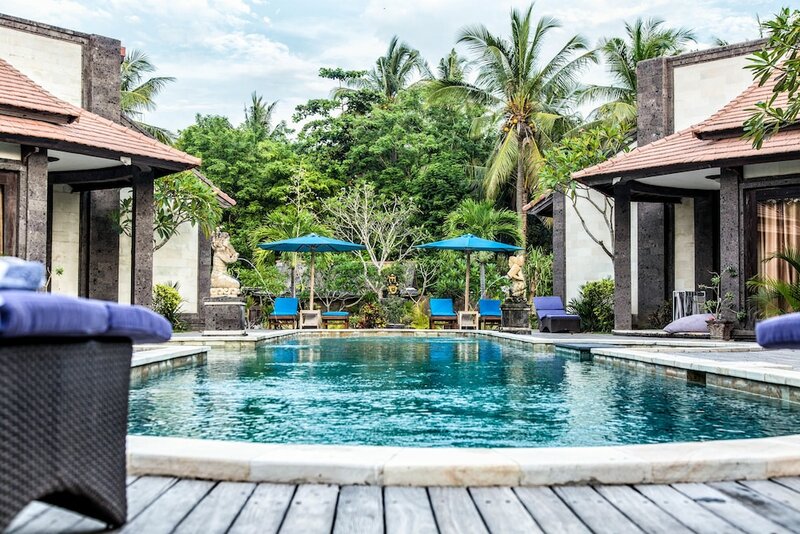 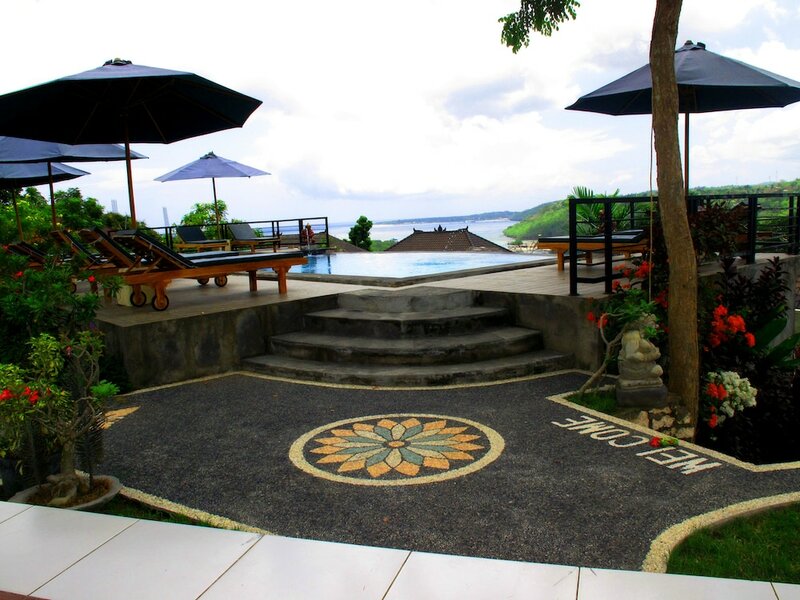 Nusa Lembongan hotels present a wide range of staying options on this small island southeast of the Bali mainland. 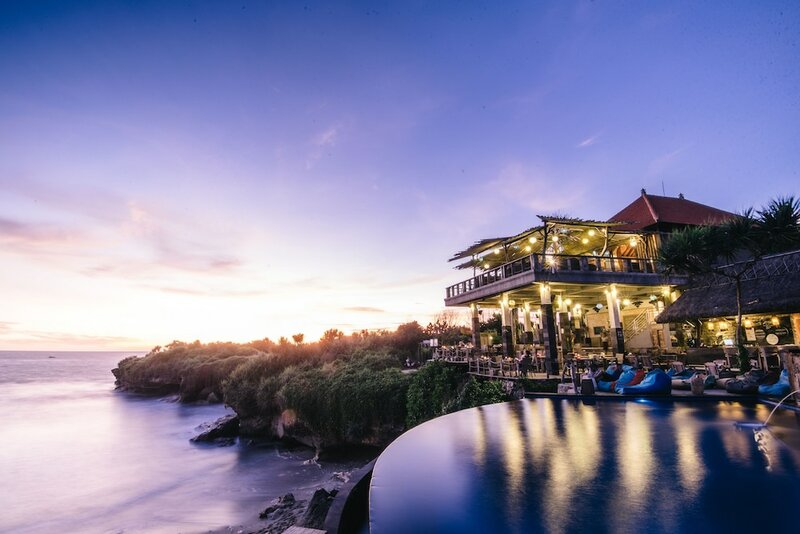 Most hotels and resorts on Nusa Lembongan follow suit after the romantic island escape that the island is renowned as. 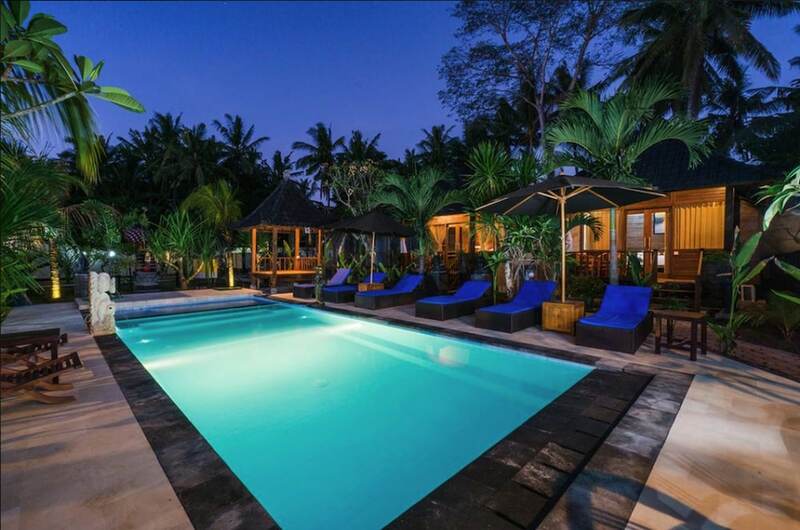 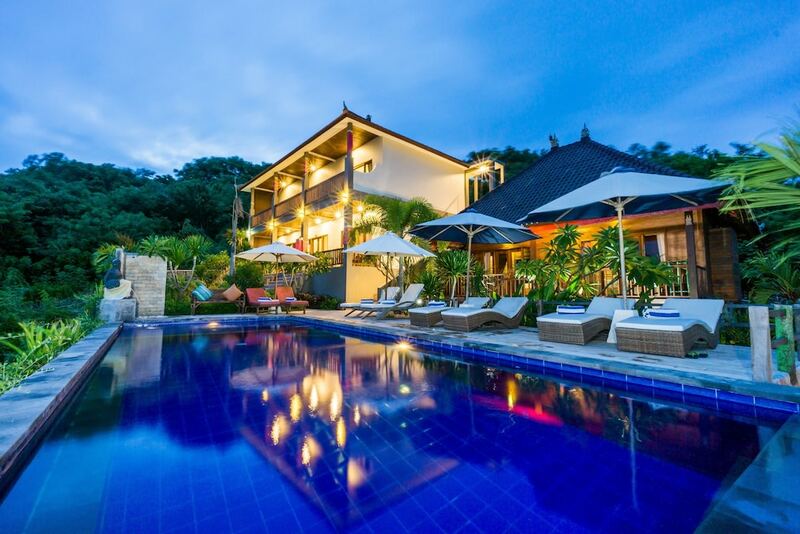 Nusa Lembongan hotels also provide the bases from where honeymooners, action and adventure-lovers as well as cultural admirers can start off their journeys, on Nusa Lembongan and on the adjacent sister island, Nusa Ceningan. 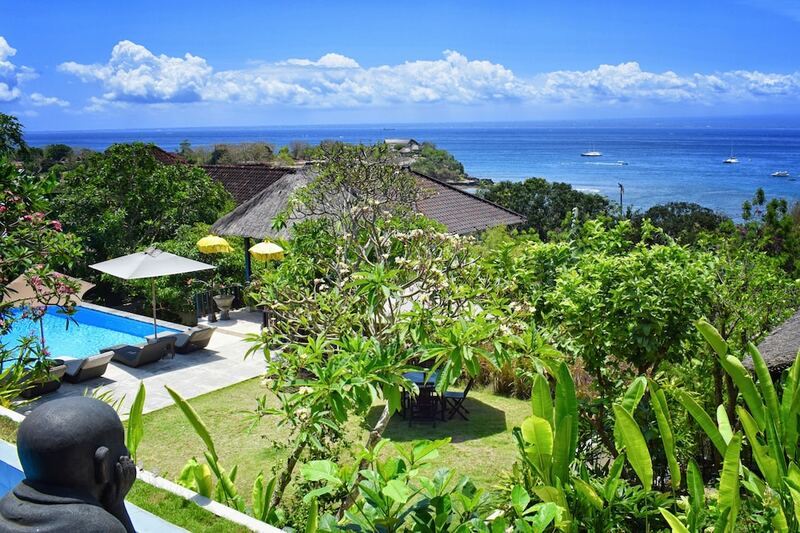 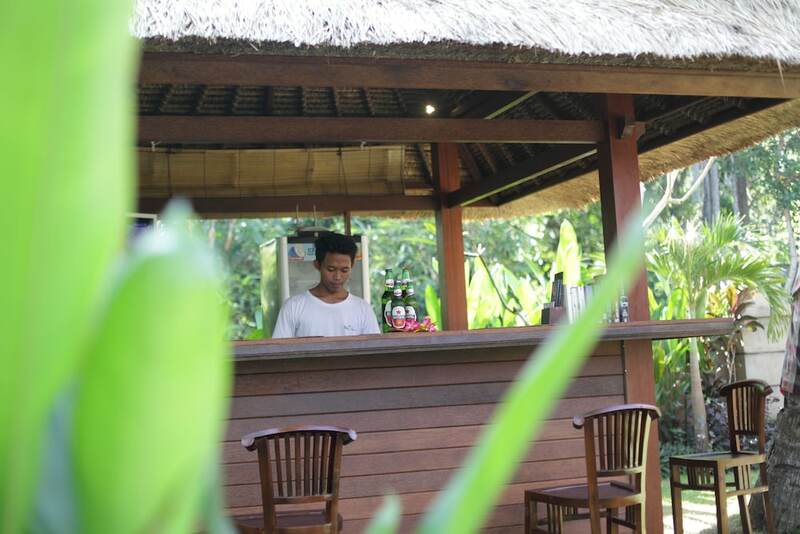 Superb snorkelling, scuba diving, surfing spots can all be enjoyed at the two islands, and not only are they ideal intimate hideaways, but a great place for families and friends to join the fun.